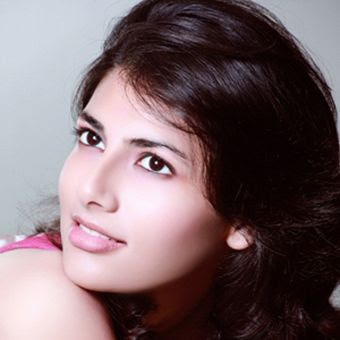 A 19 Years Old , Chandigarh Girl , Vanya Mishra Wins Pantaloons Femina Miss India World - 2012 award. "If you believe that you can touch the stars, then you really can but if you think that you are a nobody then you will always remain a nobody". "If u were a burger from McDonalds you would be Mc gorgeous"
Sensibility, modesty and beauty with brains. Priyanka Chopra & Robert Downy Jr.
A feeling of total contentment and happiness. One of the biggest loves of my life. Congratulations to all three winners who managed to win a difficult contest. Because of past winners (Sushmita, Aishwarya, Priyanka, Lara....) we have very high expectations from this beauty pageant. There is a remarkable story of how Rochelle Roa's brother, Noel Rohn Rao, received 11 gallantry medals from the United States Army. He died in 2006 on a tour of duty in Afghanistan. CAN ANY ONE TELL ME HER FIGURE? Must read it. First I have posted her figure in above Post.